In which we learn that Portland’s ambitious Civil Defense program “Operation Green Light” tried to evacuate ALL of Portland’s Downtown to the suburbs. FAST. 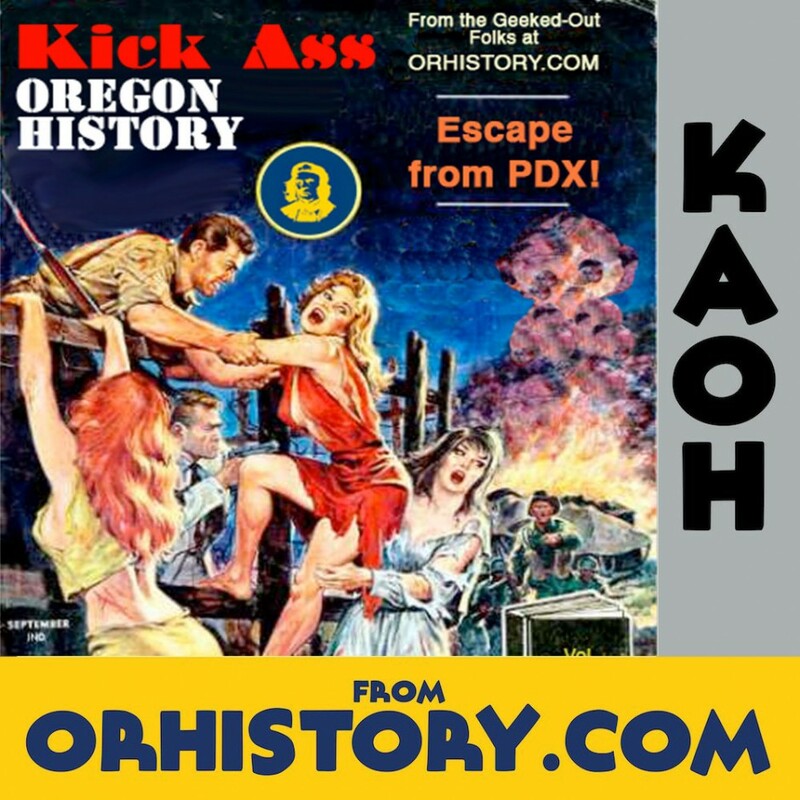 Featuring an interview with former Portland Mayor Sam Adams! This episode was broadcast on KXRY 4/7/2014. It was originally produced 8/25/2011.